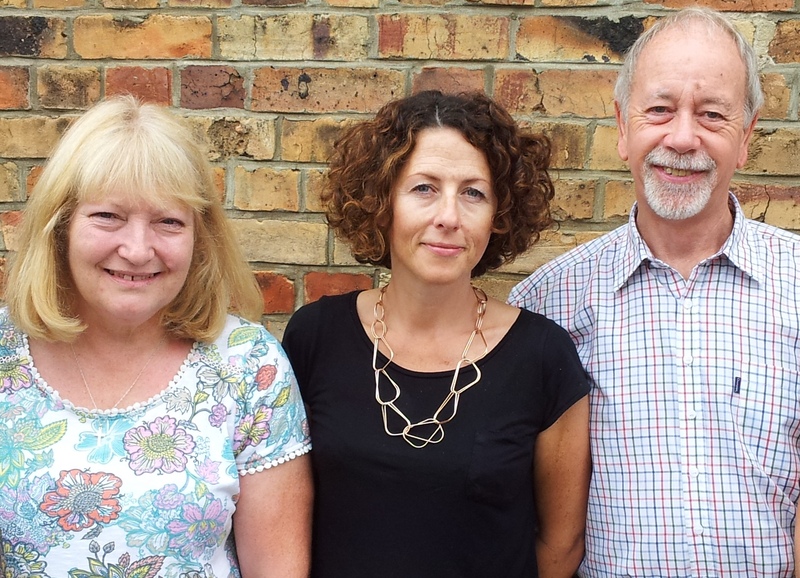 Bob and Maddy Smith have been supporting older people affected by cancer in Dorset since 2012 by volunteering their time with our Dorset Macmillan Advocacy service. Bob and Maddy are moving out of Dorset to be closer to family, therefore they had to quit their volunteer role last month. Bob and Maddy have been tremendous ambassadors for the service and have convinced the health professionals that they have explained the service to of the value of one to one peer support. 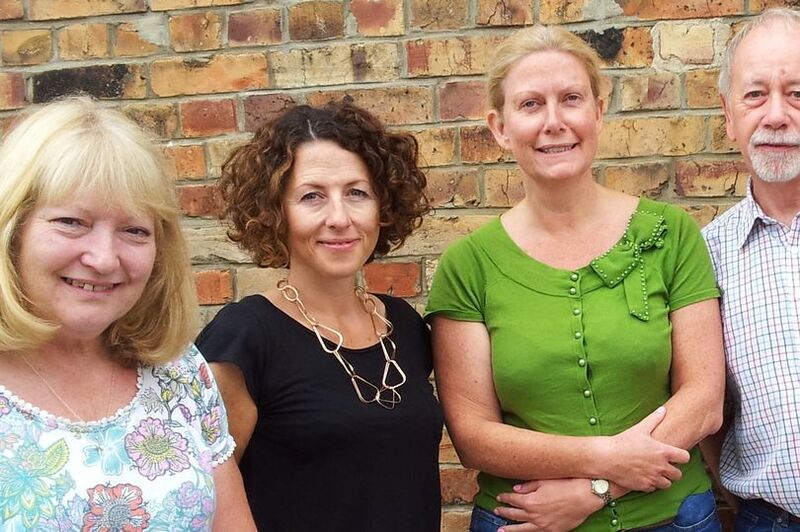 In the picture, from left to right: Maddy Smith, Jo Lee, Emma Leatherbarrow and Bob Smith. We have been very lucky to have Bob and Maddy as an inspiration to our team from the start.They have a person centred and holistic approach; their personalities and the empathy they demonstrate allow them to build an immediate rapport and forge a trusting relationship which is essential in encouraging cancer patients and carers to share their issues and move forward. I would very much recommend to others who have had experience of cancer to volunteer as an advocate.The emotional rewards are enormous. From Help & Care, we would like to thank Bob and Maddy their commitment with Help & Care and priceless contribution to our community. In the picture, from left to right: Maddy Smith, Jo Lee, Bob Smith.